I love reading with my son and I am super excited to be doing his bedtime routine again now that my daughter doesn’t nurse to sleep . We have been devouring this series since picking it up at the library last Saturday. 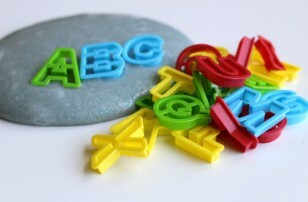 The power of a book series is that they instantaneously encourage your child to keep reading. When you introduce a series to your child try to have 3 installments on hand so that you can really get invested in it while the novelty of new characters is strong. 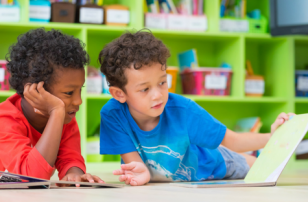 That is the other thing that really connects children to series , even if the books are short the reader gets connected to the characters over the course of a few books. I will be reviewing other series in future posts as well. If you have a series you love please let me know in comments . 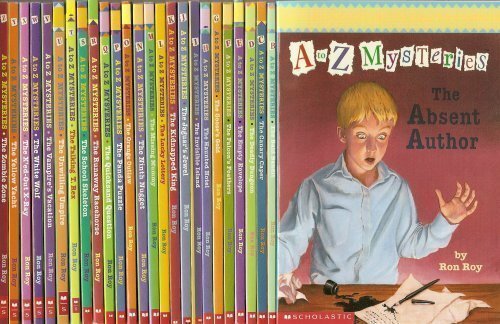 What stands out about A to Z Mysteries by Ron Roy for me is that they are actually suspenseful. Reading with my son is one of my favorite things to do but when they book is a page turner it’s even better. The mysteries that the three main characters Dink, Josh and Ruth Rose solve are not figured out in the first two pages. There are plot twists , subtle clues along the way and just enough illustrations to help new independent readers but not too many to make them feel like it’s a picture book. We also love the map of Green Lawn the fictional setting of the books, not only does it serve to get a better picture of where the children are going in the stories, it also helps immerse the reader in the character’s reality and connect that much more. The characters in these books are good kids, they playfully tease each other but their friendship and care for each other is apparent in every book. 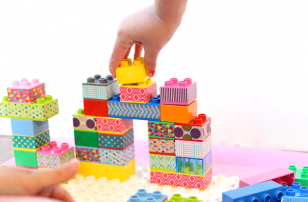 The kids do get in over their heads sometimes but those situations are not glorified and give me the chance to talk to my son about why that wouldn’t be a safe choice. They always do the right thing even if they are on the edge from time to time. 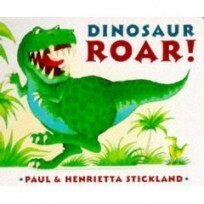 What I enjoy the most about these books is that my son adores them and can read them without any help. The only thing is that if he reads it alone he then has to catch me up at bedtime on what he’s read independently because I don’t want to miss any clues either. The chapters all end with suspense and I have yet to have a night when my son hasn’t begged me to keep reading. Music to my ears! Here is a quick plot summary of the first 3 books in the series. 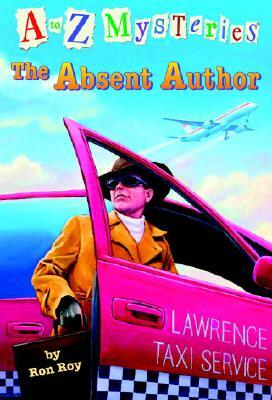 The Absent Author is probably my favorite book in the series ( so far) because there are so many clues about the mysteriously absent author that the kids are trying to track down. I love the process they go through and my son was predicting and changing his prediction about who was behind the mystery the whole time. We read this one in one night . 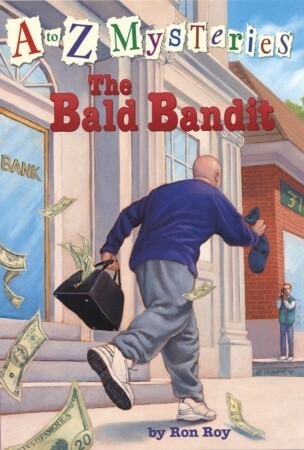 The Bald Bandit This was the first book in the series that we read and even though it’s the 2nd book in the A-Z order I didn’t feel like we were missing anything or having to fill in any gaps. This book was really edge of your seat suspenseful and my son’s wide eyes while reading it was photo worthy. The kids are working to help gather info about a bank robber but do they really know who they are working with? A few pages in and I could tell this series was going to be gobbled up at our house. I was right. 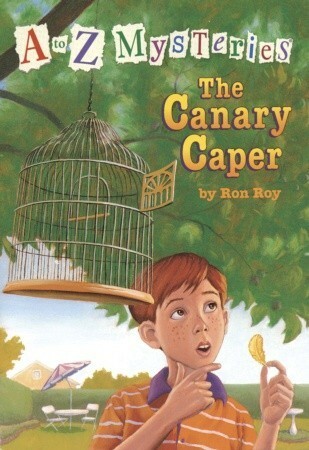 The Canary Caper There is a pet snatcher in Green Lawn and the kids work together to solve the mystery . I loved how complex this story was. It really made my son think and put clues together. It also has a feisty old lady in it who is my new idol! 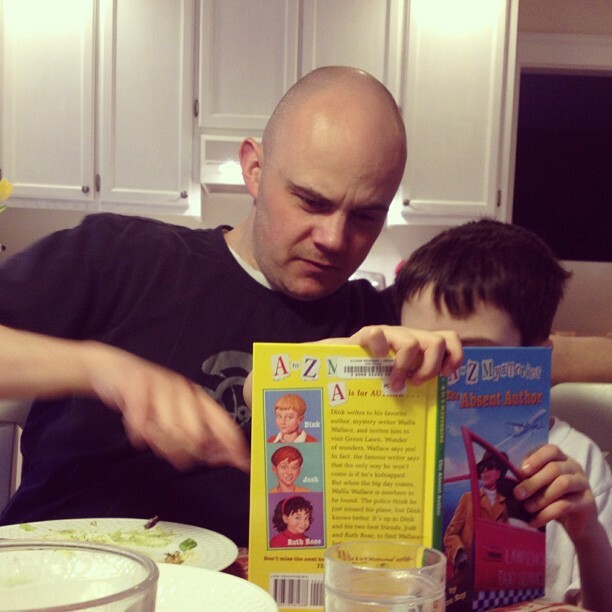 Do you have a favorite series you read with your kids? What was your favorite as a child? Leave a comment below and let us know. 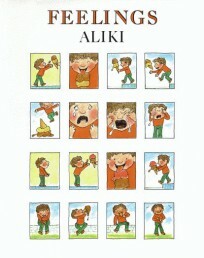 We read this series with my daughter starting when she was about age four. We have read them all, but her favorites have been read over and over. 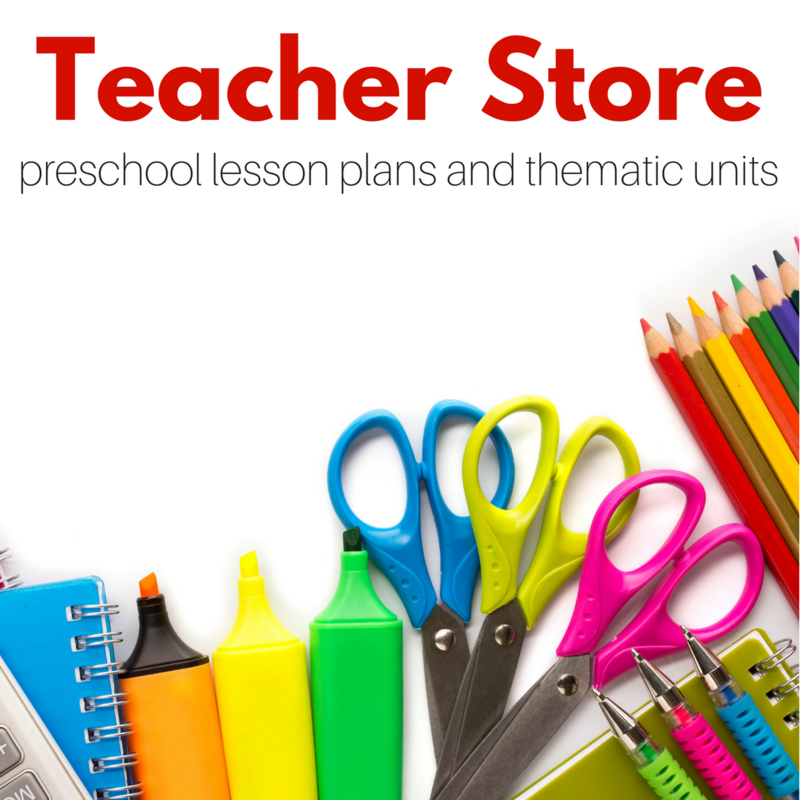 They are perfect for a young reader and suspenseful enough to keep an adult’s interest. I was kind of sad for her when they ended, but then, in a search for something else to read, we discovered The Calendar Kids Mysteries (this is the younger brothers and a cousin of the A-Z kids), and now we are reading through A-Z Mysteries Special Edition. And then I’m sure it will be the Capitol Kids! We love, love, love Ron Roy! Dink, Josh, and Ruth Rose feel like family members – we have conversations about them frequently. I can’t wait to see other suggestions posted – I’d like to introduce more stories/characters to get my daughter this excited! Thank you for the suggestion! Just placed these on hold at our library and can’t wait to check them out! My 6 yr old and I just finished reading the Catwings series by Ursula K LeGuin. There are 4 short chapter books in the series and we loved each one. Awhile back we enjoyed My Father’s Dragon, Elmer and the Dragon, and The Dragons of Blueland by Ruth Stiles Gannett. My son and daughter seem to enjoy Junie B Jones. My son LOVES The Magic Tree House series. We are three books from the end and looking for our next series. I am thinking of trying The Capitol Mysteries by Ron Roy because we live in the DC area. 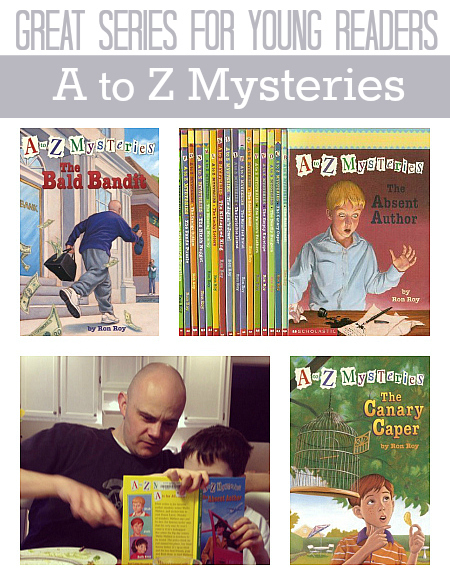 A-Z Mysteries are also on our list. Allison- we have read all of those and loved them all. I hope to write more posts about them as summer reading starts up soon. I used to teach fourth grade and some of the series my kids loved were Magic Tree House and Geronimo Stilton. I also remember reading the first Hank the Cowdog for children’s lit in college but haven’t read any of the others yet. My daughter just turned 5 so I am looking forward to your posts to see what else is out there. We have read a few of the Tinkerbell fairy series too, borrowed from a friend. My son loves to read books from a series too! He is 6 and so far has devoured Junie B. Jones (and we talked about her behavior and grammar), Magic Treehouse, Hardy Boys Secret Files, Clementine, Heidi Heckelbeck, Calendar Mysteries, Encyclopedia Brown, and The Dragon in the Sock Drawer series. I am always looking for more book ideas for him. My younger son, who just turned five, enjoys the Henry and Mudge books. Mercy Watson is another great early chapter book series. I second the Mercy Watson series. It’s awesome. My 5YO boy devoured them. And when he took them in for his preschool teacher to read to the class, she told me they all loved Mercy. We just donated the 6-book set to the classroom. Highly, highly recommend. Off to explore our library holdings. Thanks for this post, and please consider more like it. 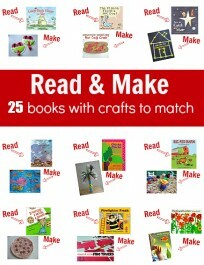 I have found so many great books for my son on your blog. Thank you! My daughter loves the Katie Woo series by Fran Manushkin. These books teach great social/moral lessons! The “Real Kids, Real Places” books by Carole Marsh are pretty good. We’ve read a few and so far I haven’t come across anything major in behavior that I don’t like. We do like that they all take place in places you can find on a map…we’ve read the one that took place in Yellowstone and one more. They do mention ghosts once in a while, in relation to stories about them in the places they visit. The kids travel with their grandparents. Their grandmother is a writer and writes books about the places they visit. My kids like to look up the places and learn about them more while we’re reading the books, maybe watch a documentary on Netflix, so it is a good jumping off spot for learning. I recently got my five year old daughter hooked on these. As a teacher, I agree, have the first few on hand when you read the first one. They don’t have to be read in order, but you will find it much more beneficial and clues will be given in later ones that may spoil prior books (ex. Deadly Dungeon tells that Wallis Wallace is a girl, so if you then read Absent Author later, you will be able to figure it out earlier). We photocopy the map in the front so we don’t have to flip back and forth to locate places. Although she can’t read well enough on her own yet, we are hitting all kinds of discussions about literary elements while we are reading…alliteration, characterization, foreshadowing, figurative language (something’s fishy is now one of her new favorite sayings! ), etc. There is a lot of repetitive language (characters, places, etc.) in each book, so she is starting to be able to read along with me more…she also has pretty much memorized the Green Lawn map and can make connections easily. She likes the Magic Tree House series, but these books we have been finishing in one to two days because she is so eager. We are flying through the series this summer! We’ll go back to MTH books after we finish this series. love the idea to photo copy the map!